Why See Cirque du Soleil - Corteo? 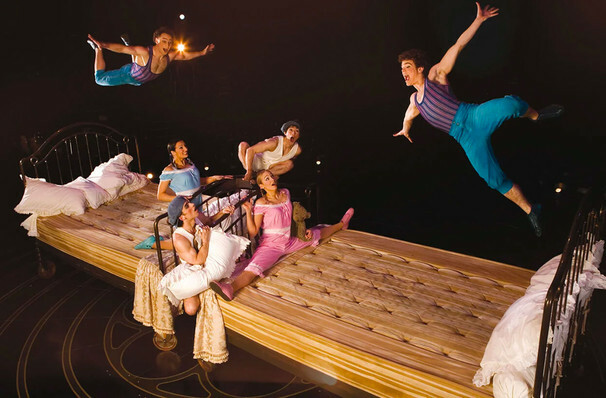 Experience the magic of carnival and cirque combined in Cirque Di Soleil Corteo, the joyous touring production that broke records during its 10 year Canadian tour in the mid 2000s. 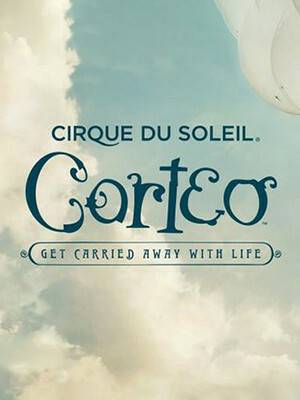 A frolicsome and whimsical celebration of life, Corteo returns to enrapture the senses with gravity-defying aerial acrobatics, chandeliers, tightropes, bouncing beds and helium-filled balloons! At the effervescent heart of this riveting circus lies the story of the celebrated clown Mauro, who may have passed from this life but whose legacy shines on as a cast of colourful characters celebrate his life with a carnival-like funeral procession. A glorious, life-affirming reminder that life is for living to the full, this special Cirque show is sure to leave a lasting impression. Sound good to you? 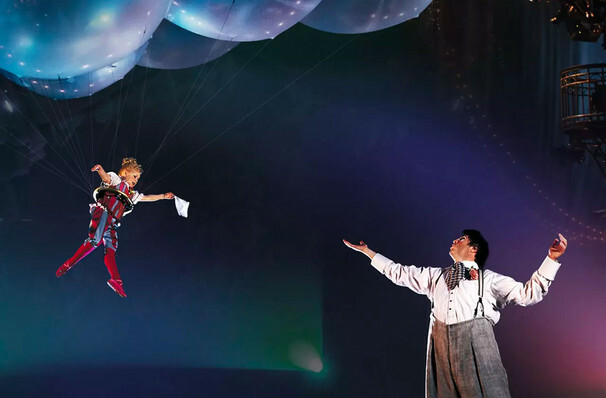 Share this page on social media and let your friends know about Cirque du Soleil - Corteo at The Forum. 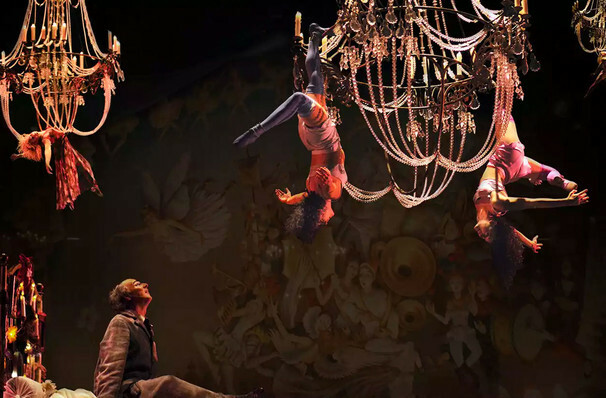 Please note: The term The Forum and/or Cirque du Soleil - Corteo as well as all associated graphics, logos, and/or other trademarks, tradenames or copyrights are the property of the The Forum and/or Cirque du Soleil - Corteo and are used herein for factual descriptive purposes only. 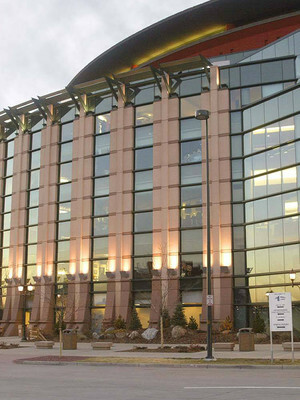 We are in no way associated with or authorized by the The Forum and/or Cirque du Soleil - Corteo and neither that entity nor any of its affiliates have licensed or endorsed us to sell tickets, goods and or services in conjunction with their events.